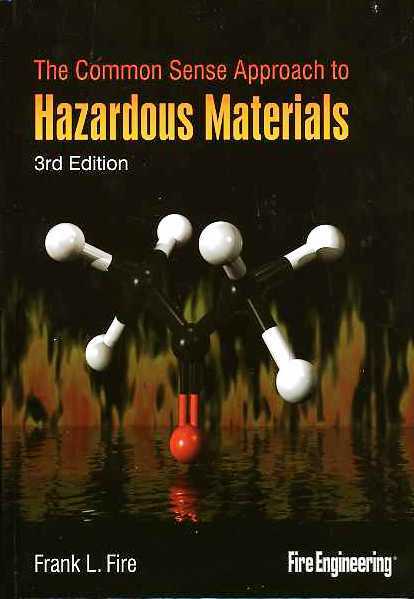 An accomplished author with decades of experience working in the plastics industry and teaching the chemistry of hazardous materials to emergency responders, Frank Fire has updated his book covering the basic approach to hazardous materials. In the third edition, each chapter has been revised (where required) to reflect changes since the second edition was published. For example, each chemical mentioned whose volume or usage has changed has been updated, including their usage as a chemical warfare agent. A new chapter covers each class of chemical warfare agents. 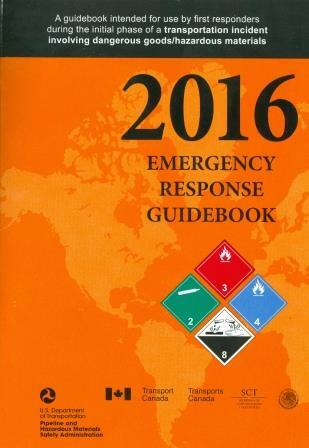 An excellent resource for emergency responders and those involved in departmental training programs or curriculum development.